Aire Serv® is a need-based business, and is backed by Neighborly®, the world’s largest home-services franchise. 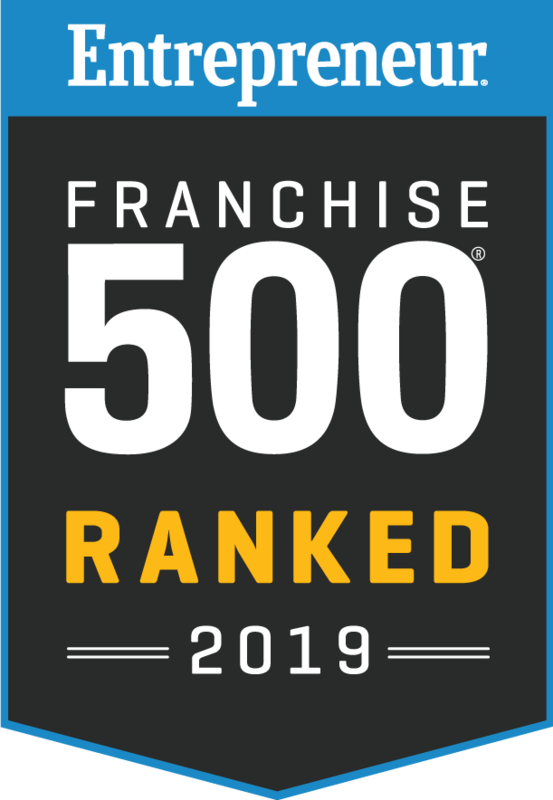 As a Neighborly® company, Aire Serv franchisees benefit from a network of over 2.5M+ customers and 3,500 franchises worldwide, with 14 U.S. home service brands, allowing for referral and multi-brand marketing expertise. With financing assistance available to qualified buyers, Aire Serve® is a very reputable and competitive business opportunity. Aire Serv® has been operating as a franchise system specializing in the installation, maintenance and repair of residential and commercial heating, ventilating, air conditioning and indoor air quality equipment and systems for over 25 years. The Aire Serv franchise system works by implementing systems and processes that help owners to work on their business instead of in their business while also providing a system of support and training to increase profitability and promote scalability. 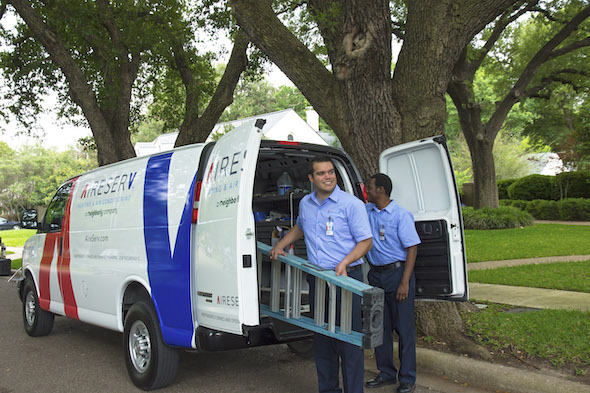 Aire Serv® is proud of its reputation for putting clients first and getting the job done right the first time, every time, and around the clock for emergencies. At Aire Serve®, our primary focus is on helping our franchisees meet and exceed their financial, professional and personal goals. 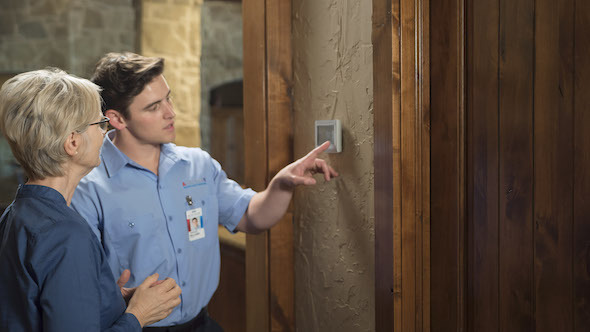 As part of the Neighborly community of home service brands, our expertise resides in providing exactly the right tools, support and environment to turn those goals and dreams into a reality. How does Aire Serv® make money? What is Our Net Promoter Score (NPS)? You invest in us. We invest in you. With franchising, you get the independence of starting your own business with the security of joining forces with a nationally recognized brand. The combination of your energy and ambition with the experience and expertise of a larger company is explosiveness for potential for success. 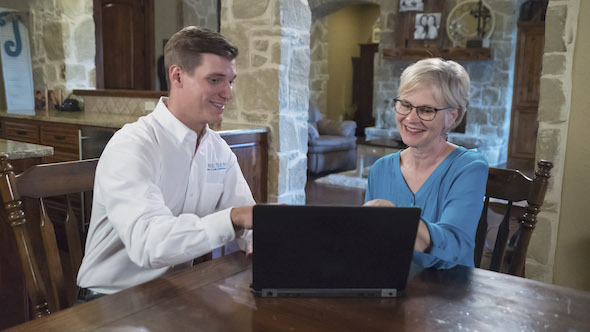 With an Aire Serv® franchise, owners enjoy the independence of starting their own business, or converting their existing one, with the security of joining forces with a nationally recognized brand.